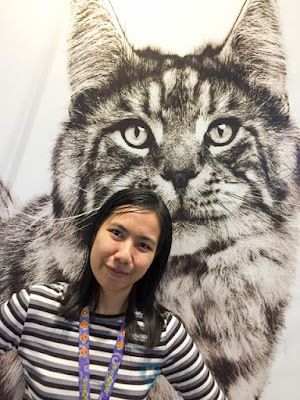 Travelling through the SMX Convention Center in the Mall of Asia, we chanced upon this great expo. We at Katooga management are pet lovers and we have six cats. 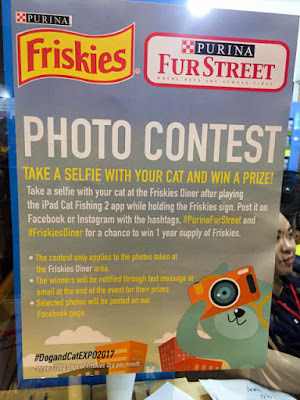 We never knew this was happening and it was pure luck that we chanced upon this. 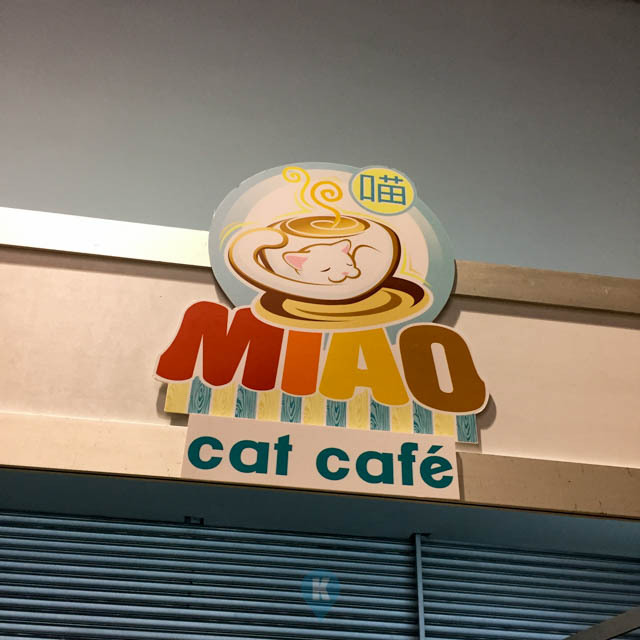 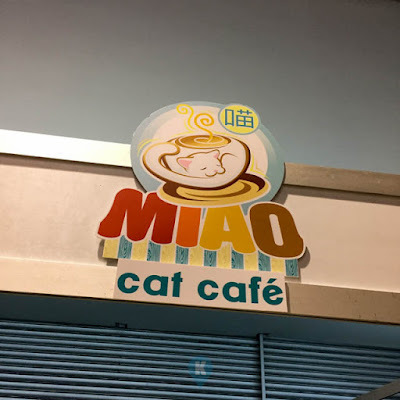 We were low on pet stock and seeing this was like an oasis in the desert. 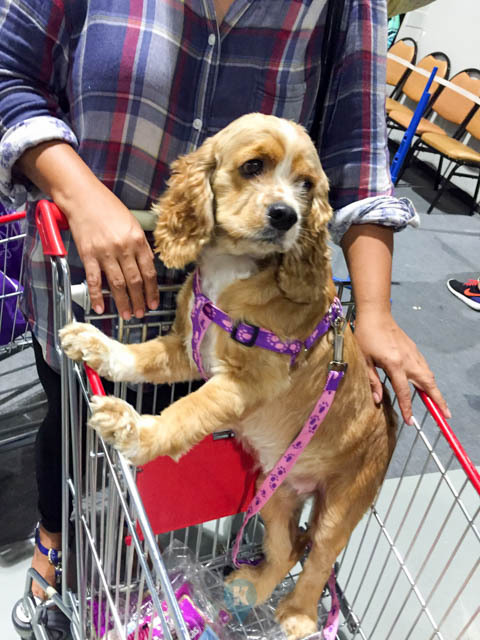 Various pet supplies vendors were at hand to sell their products on huge discounts. 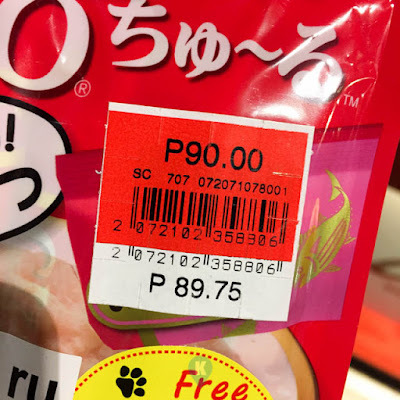 From 30% off, there were buy one take one offers all around. Freebies likewise are abound like shirts and caps and pens. 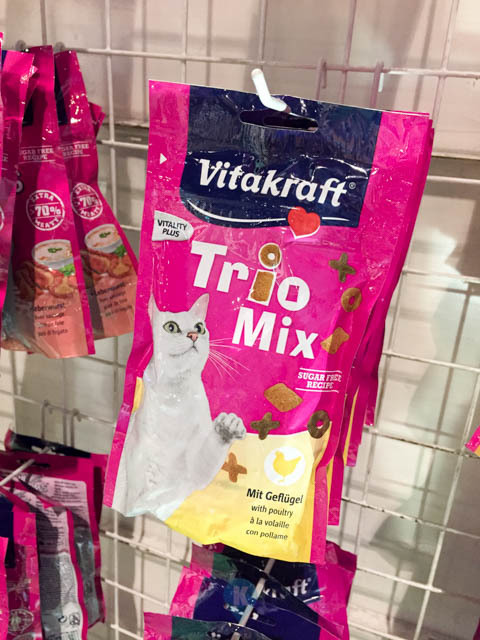 Being cat owners, we focused more on cat supplies. 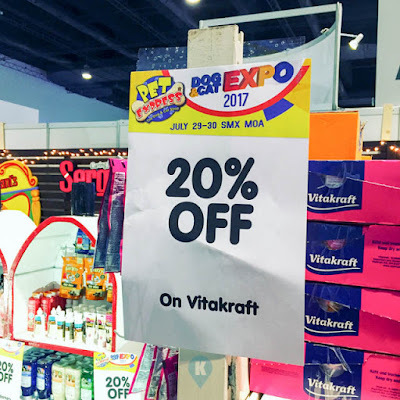 We saw Vitakraft selling their stuff at Php100 per 3pc packs. 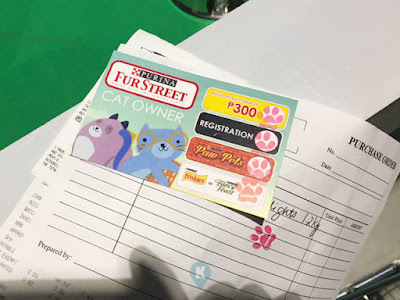 Cat litter sacks were less Php50 with free pens. 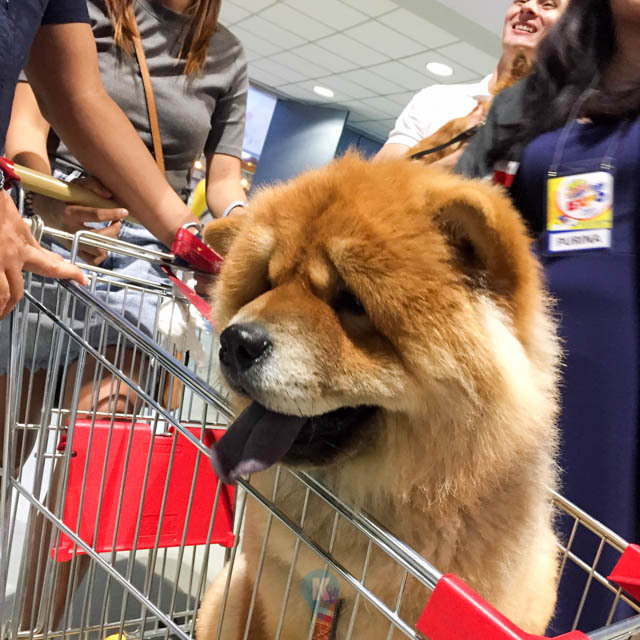 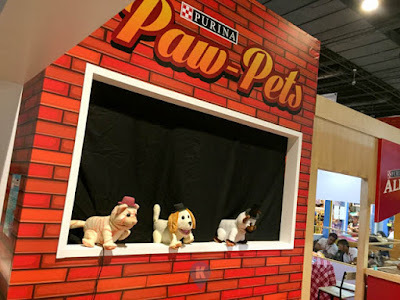 Purina offered lots of freebies simply by buying Php300 worth of pet food. 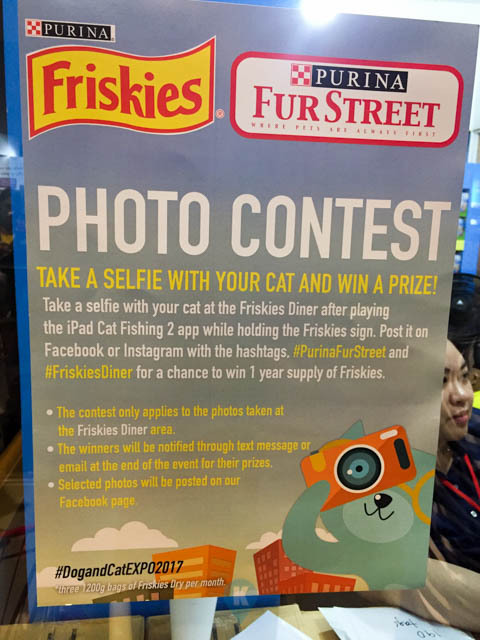 Not only freebies, they offered a best selfie competition wherein the winner will get one years supply of pet food. 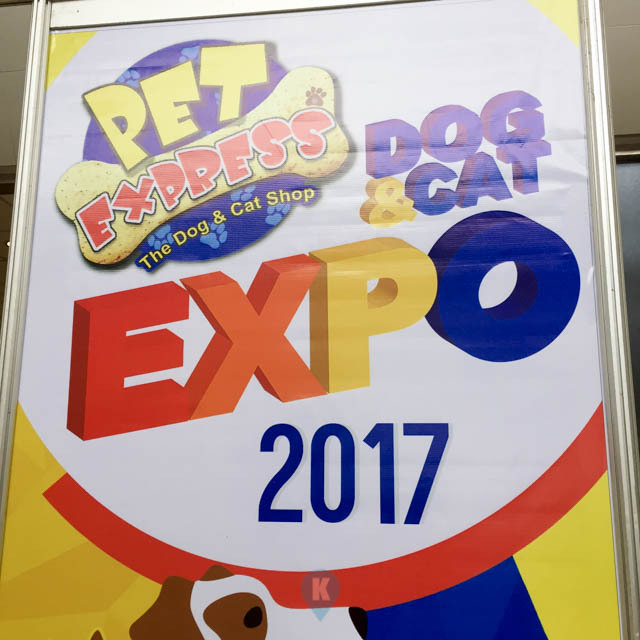 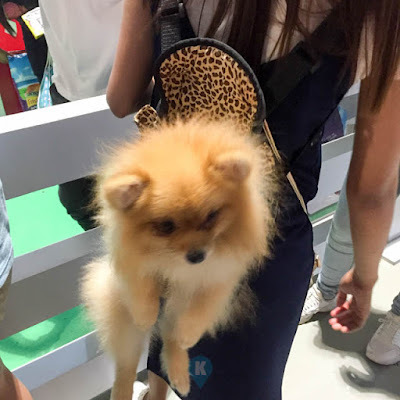 It was a great experience for both the pets and their owners that day and we hope that they will have another expo happening very soon.